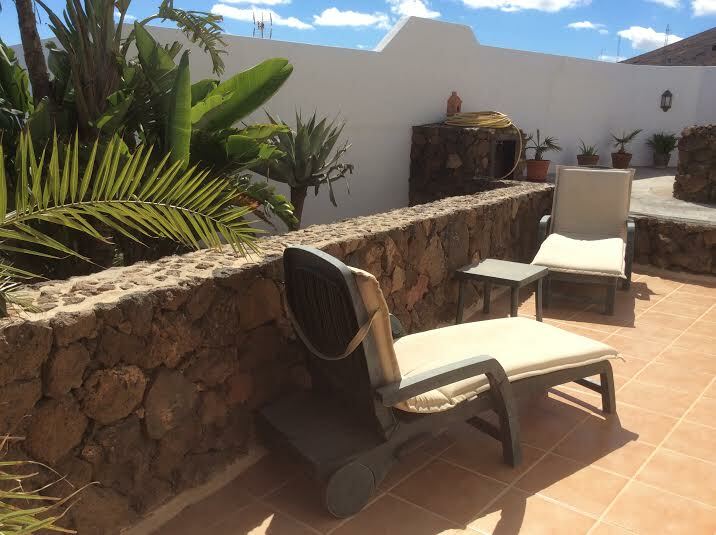 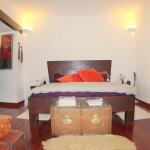 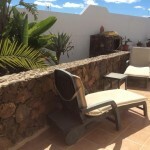 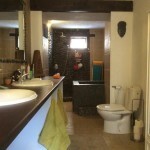 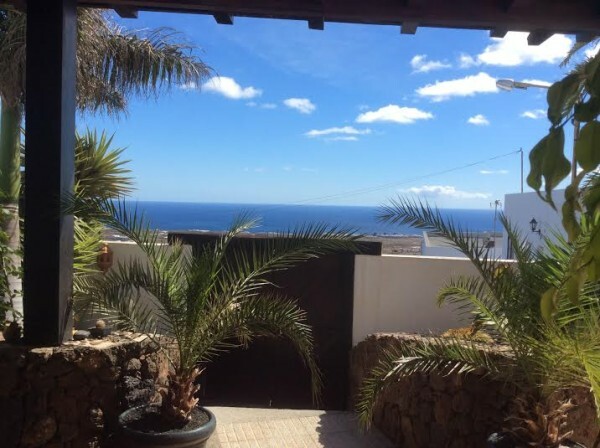 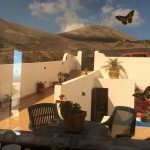 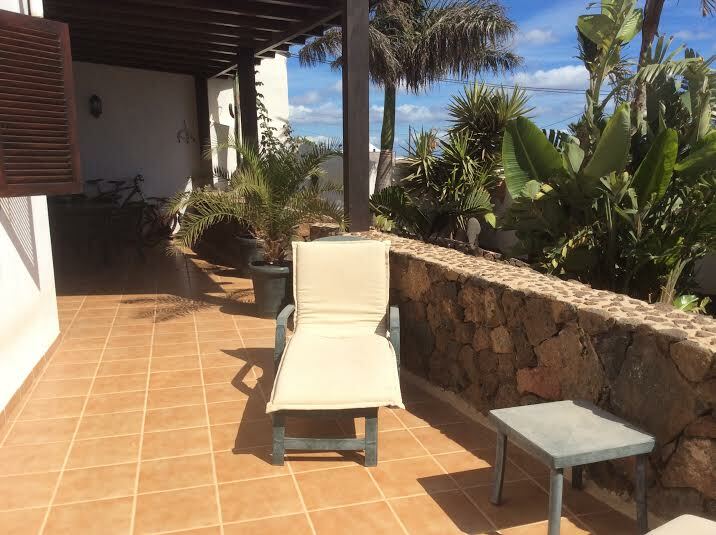 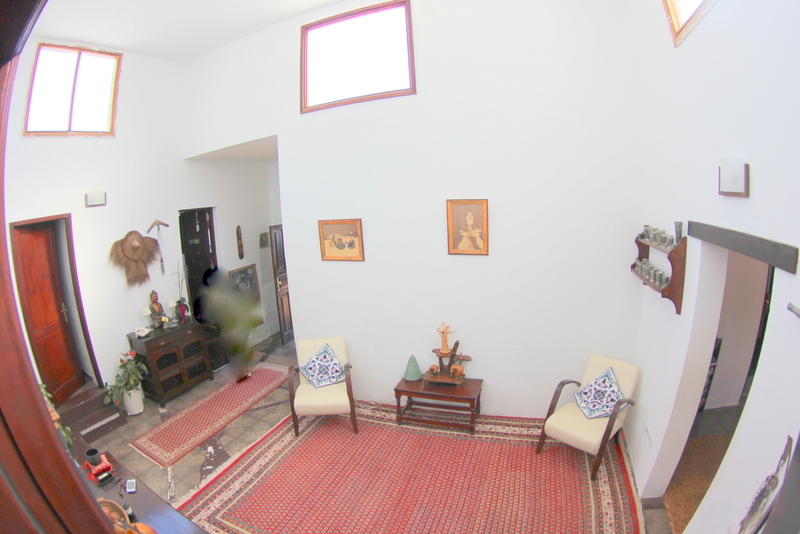 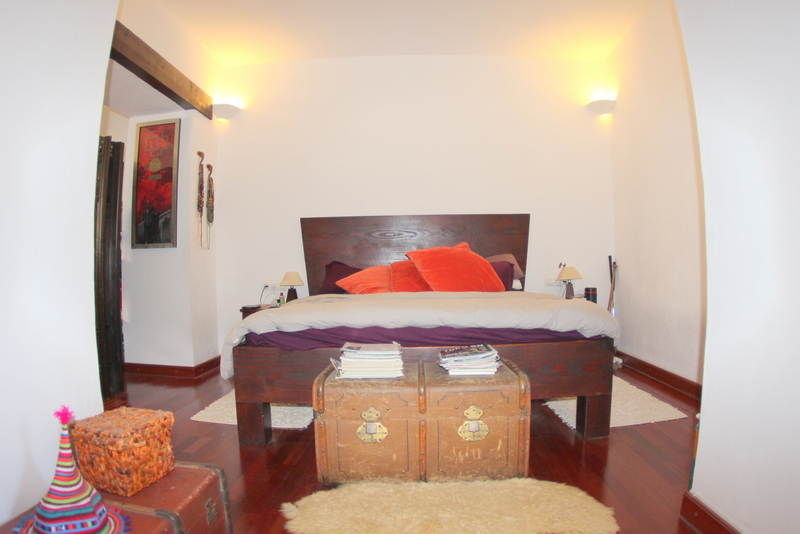 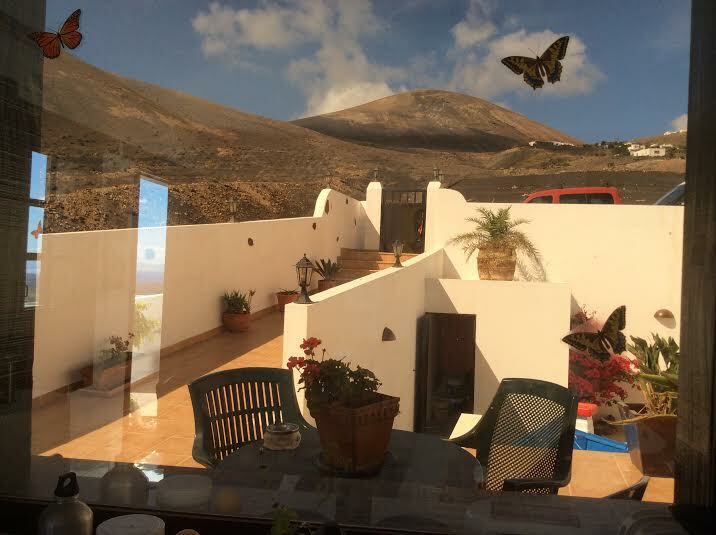 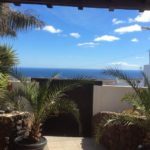 This typical Lanzarote finca is situated in Macher with sea views on a private plot of 1020 sq meters . 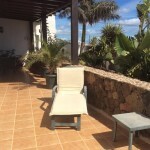 The property offers the typical Lanzarote finca style buidling plan – very high ceilings , central lovely patio , 4 bedrooms , one of the bedrooms the master suite offers bedroom- office and a bathroom , 2. bathroom – this is really stunning with natural stones , kitchen , store , BBQ area , terraces , pool is not there yest but is planned . 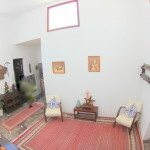 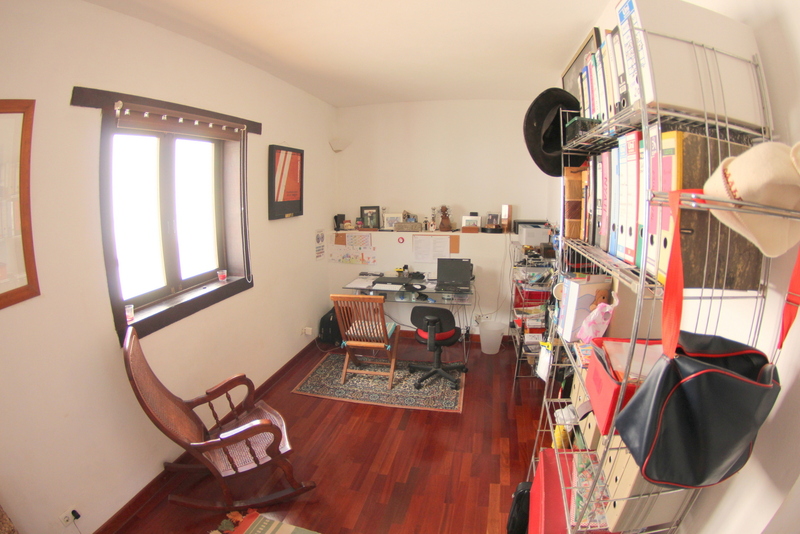 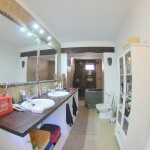 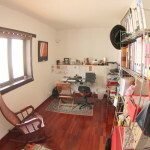 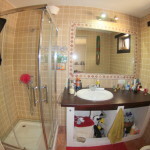 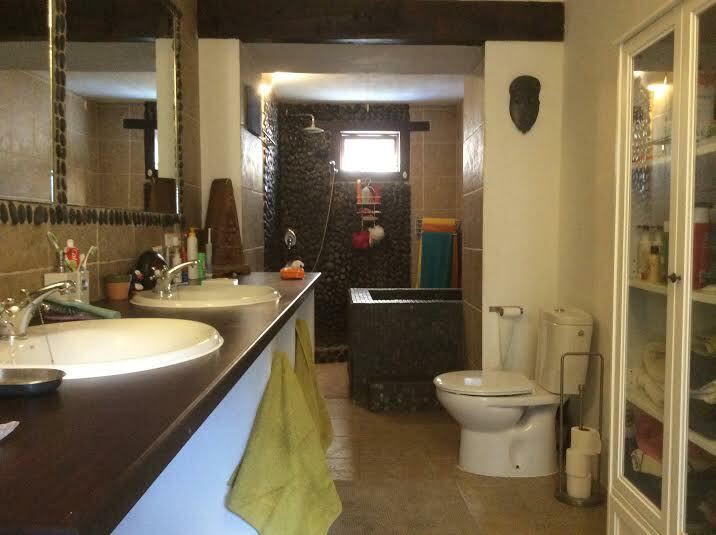 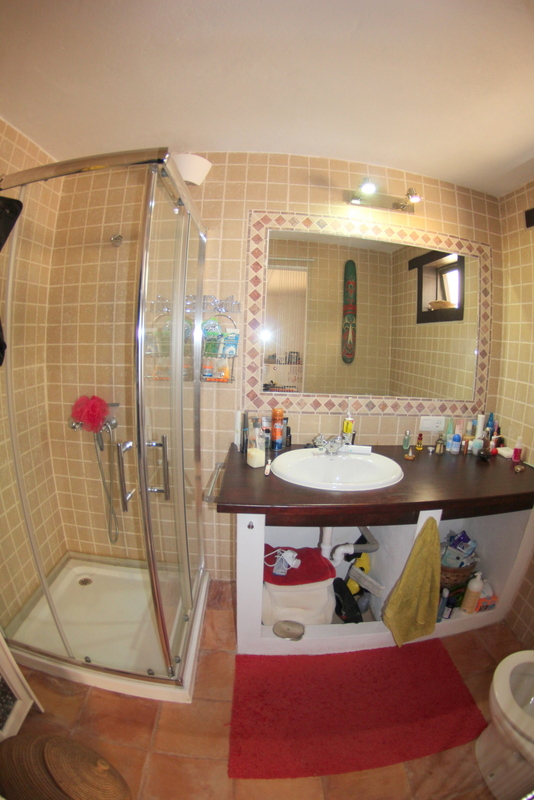 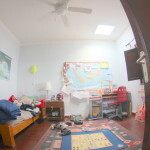 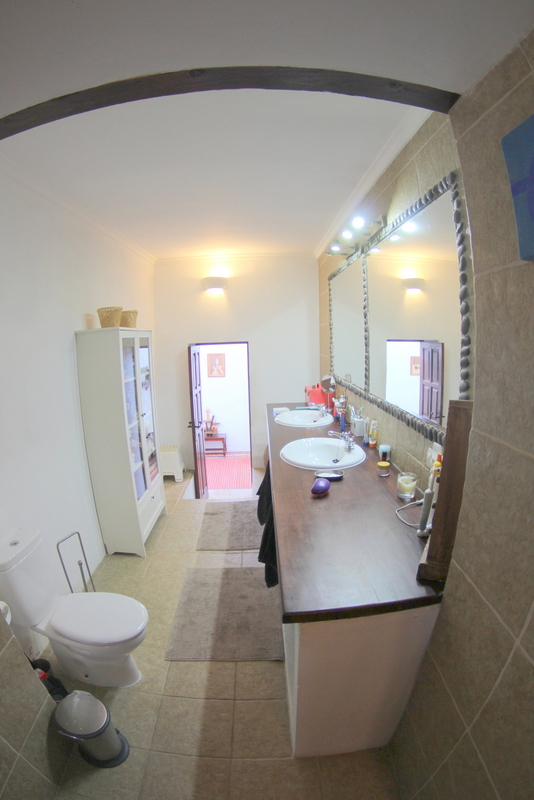 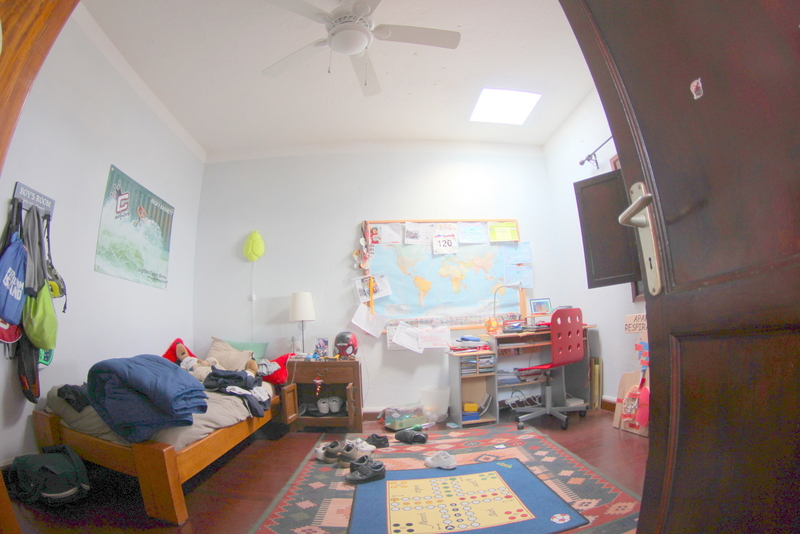 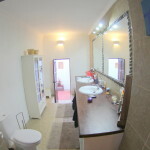 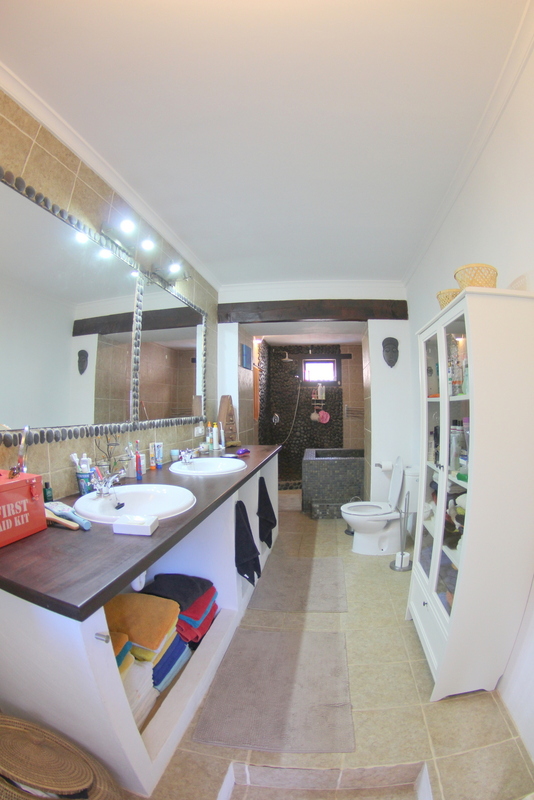 The property is charming and a a great area .